Improve core instruction to ensure learning for all. 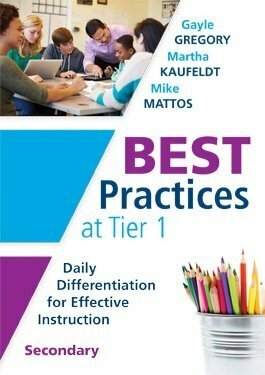 Created specifically for grades 6–12, this book provides proven response to intervention strategies to differentiate instruction, engage students, increase success, and avoid additional interventions. 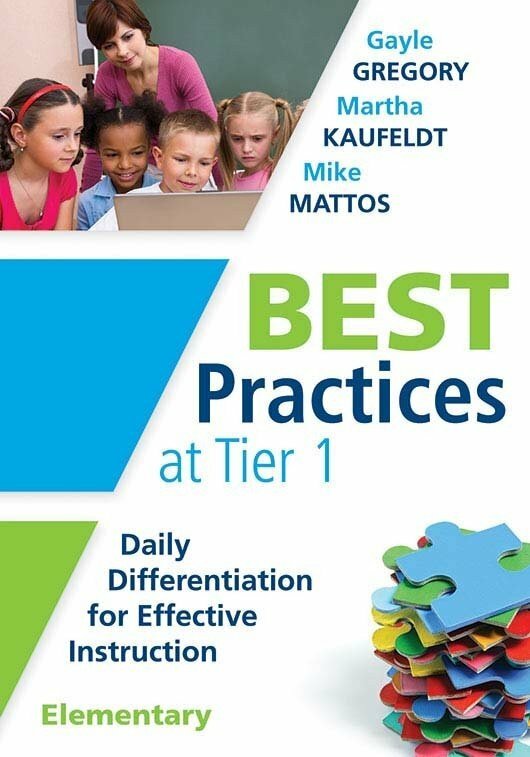 Discover how to identify essential power standards to include in Tier 1 instruction, create a brain-friendly learning environment, shift instructional processes to support collaboration, and more. Understand the power of RTI to enhance core instruction and provide timely, targeted, and systematic interventions for students in need. Gain effective strategies to differentiate learning, and understand the variety of ways students learn. Incorporate the four Cs—communication, collaboration, creativity, and critical thinking—into curriculum design. Shift from teacher-centered to student-centered instruction to enhance learning. Use formative assessment and preassessment to plan for instruction and extend learning tasks when necessary. Raise the bar for all learners by enhancing rigor and providing learners opportunities to grow.